One plane to Singapore and then onto any one of their 95 connections in Asia? Flying with the world’s most awarded airline? Singapore Airlines is now departing four times a week from Wellington in a straight line to Singapore. And, with a short stopover, it’s your gateway to adventures in Asia! Brimming with unbridled energy, Asia offers diversity of culture, incredible ecology - the huge mountains, the lush jungle and the exotic wildlife, plus delicious food - the curries, the noodles and the local delicacies. And even sun and relaxation if that's what you're looking for. 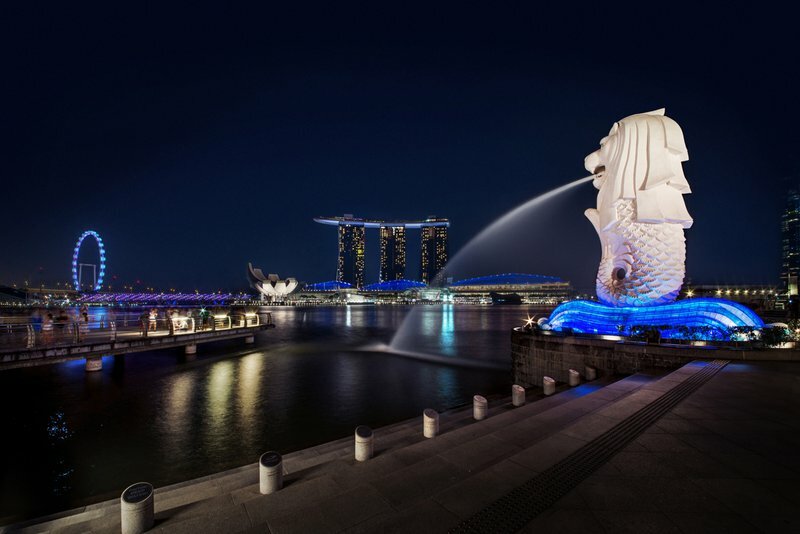 We’ve got the easiest and most convenient connection from central New Zealand to Singapore’s award-winning global hub, Changi Airport, and then onto Asia. Same wide-body plane, same seat, same beautiful Singapore Airlines service all the way – even the short stop in Canberra is hassle-free. Fly four days a week from Wellington. Easy. * Terms and conditions apply: Prices are subject to availability, per person in NZD, flying Singapore Airlines and are valid for sale until 6 September 2017. Child Fares are available at 75% of the adult fare. Advertised fares are ‘Economy Super Saver’ and are eligible to accrue 10% KrisFlyer frequent flyer miles. KrisFlyer terms and conditions apply. No miles are accruable on other airline frequent flyer programmes. Date changes are subject to a USD 250 fee. Cancellations are not permitted. Maximum 6 month stay applies. Fares quoted include airport taxes and government costs, as calculated on 9 August 2017 and subject to change due to currency fluctuations. A stopover in Singapore will increase the cost of airport and government taxes. To book these great offers contact your Travel Agent or visit www.singaporeair.com.